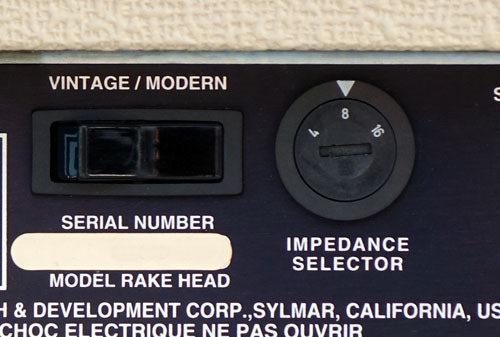 The Jay Graydon Signature Rake Head is back! Resurrected for an ultra limited run. We're building only 25 pieces and then they're gone. 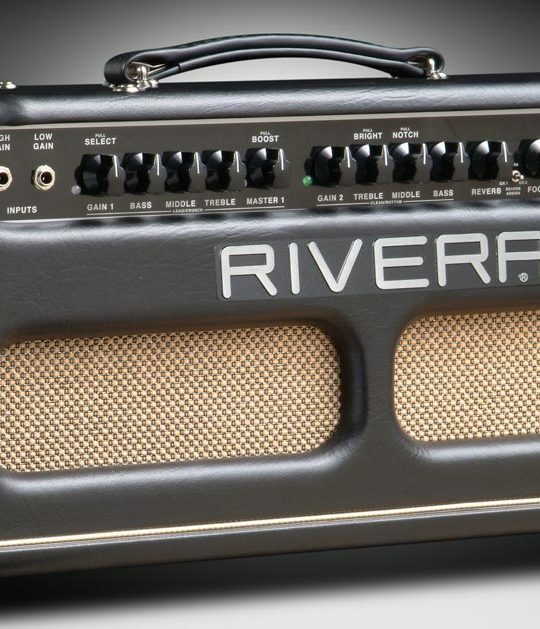 You want the Steely Dan tone and more, this amp is for you! 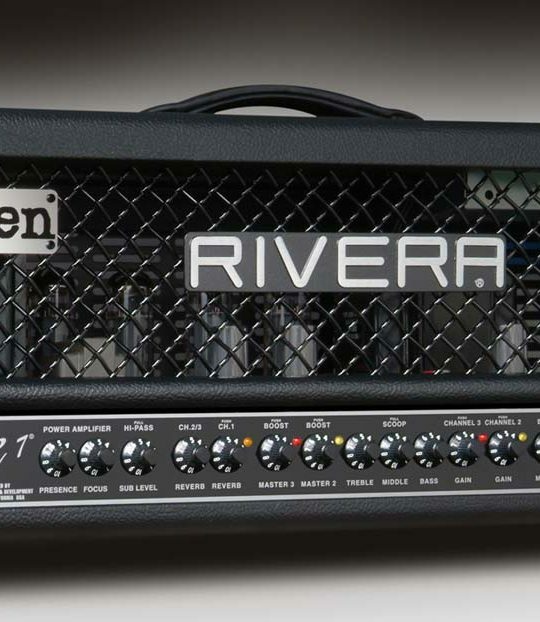 And, don't think this amp is only a late 70's early 80's king of tones. 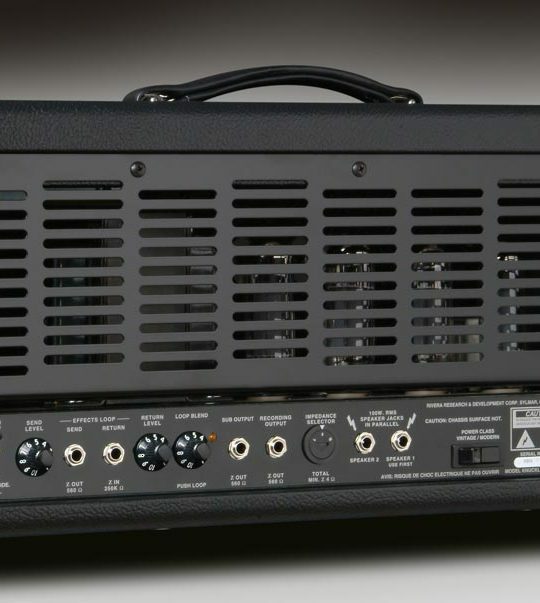 The Rake is also known for it's ultra smooth high-gain with thick-mids sonic signature. Tuned by legendary Jay Graydon (LA session guitarist for Air Supply, George Benson, Al Jarreau, DeBarge, El DeBarge, Sheena Easton, Art Garfunkel, Manhattan Transfer, Johnny Mathis, Patti LaBelle, Lou Rawls, Kenny Rogers and Dionne Warwick, Barbara Streisand, Dolly Parton, Diana Ross, The Jackson Five, Cheap Trick, Christopher Cross, Ray Charles, Donna Summer, Cher, Joe Cocker, Marvin Gaye, Hall & Oates, Olivia Newton-John, and Albert King, just to name a few). 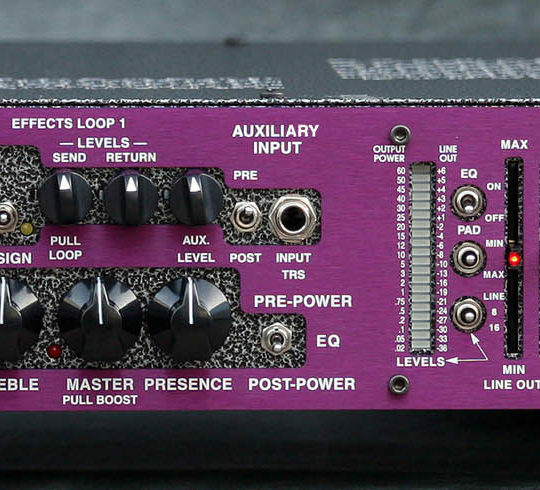 Channel 1-Features ultra smooth gain with a foot-switchable “Pull” for boost for “violin like” leads. 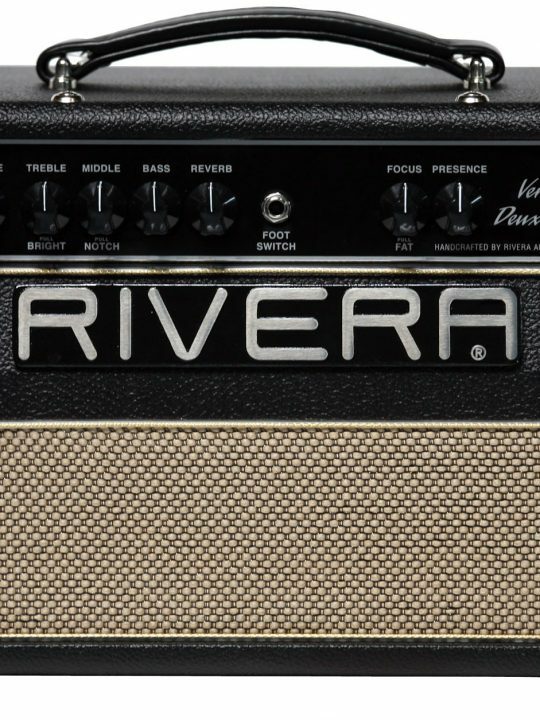 Channel 2- features traditional RIVERA tone typologies by having four different combinations of clean. Clean spanky bright (when Treble pulled), Blackface chimmey (when Middle is pulled), Bassman fat (when Treble & Middle is pushed in) and super reggae (when Treble & Middle are both pulled). 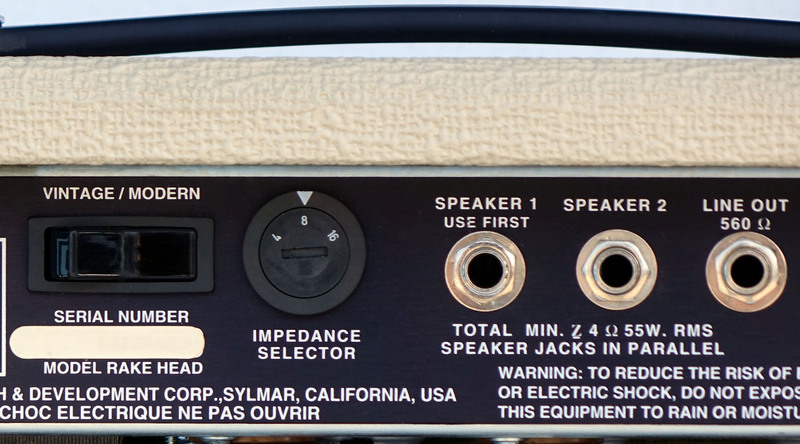 Focus-(first introduced with his early Fender mods) allows you to tighten or loosen your speaker. It also acts like a “Room Adjustment” knob depending if the room you’re playing in is too boomy. Too much boom, tighten the Focus. Want more girth?….bring up the Focus! 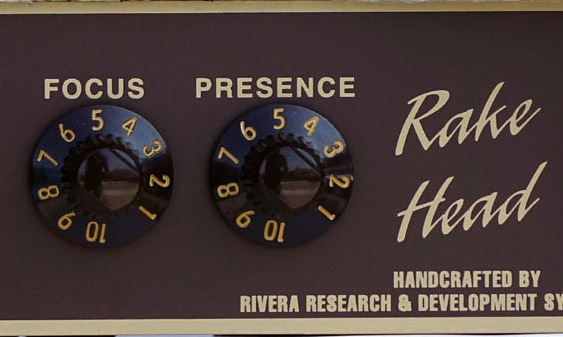 Presence– is your overall high-end knob for the power amp tone. Vintage/Modern– This switch allows you to use the full 55watts of power when in modern or back it down to 25watts with in the Vintage. This switch is also known as a Pentode/Triode switch. 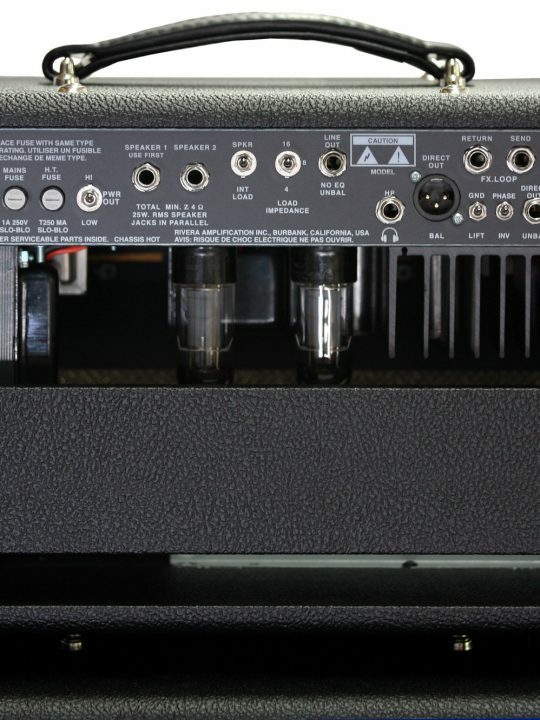 When in Triode (Vintage) you’re using only 3 parts of the power tube which silkens up the top-end. 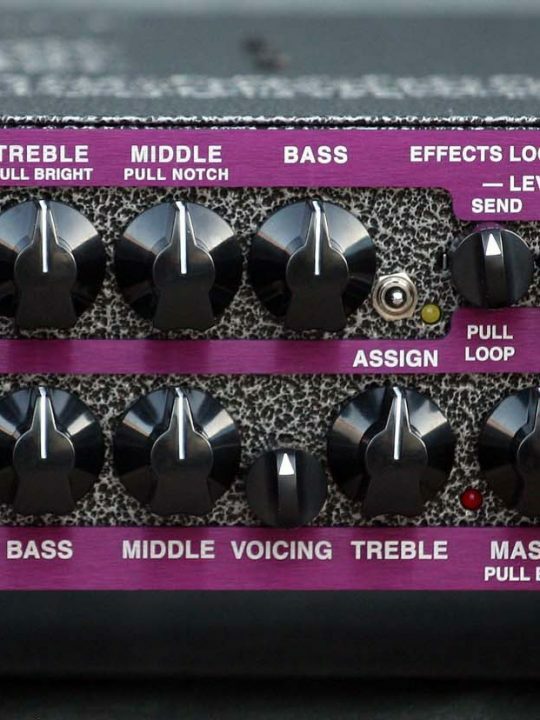 Effects Loop- Featuring Send and Return level controls to properly match levels with any effects device. 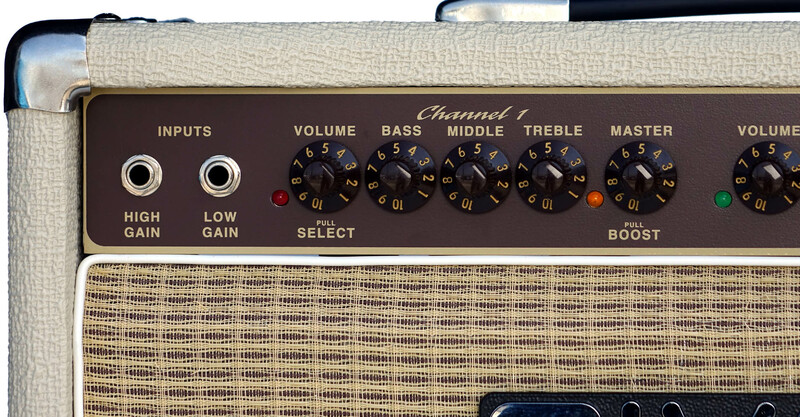 At 55watts of EL-34 power, you’ll have all the headroom needed for giant clean tones and there’s enough pre-amp gain to get you those thick leads, even at low volumes. Rake heads are hard to find used…players keep them for life. Here’s one more chance to grab one new.